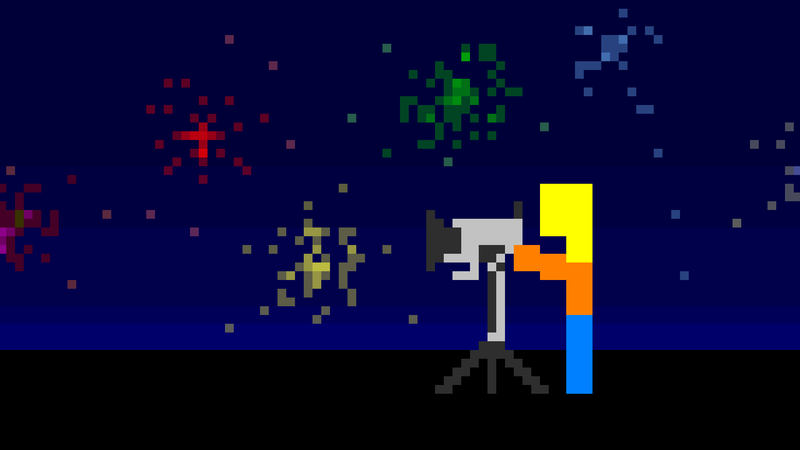 Platdude dug out the oldest camera in the house, so he could get some nice authentic shots of the fireworks. He'd forgotten how utterly rubbish the old camera was. What a waste of a night.